What do you use to light the outside of your home? We have so many options for lighting it's hard to pick just one. 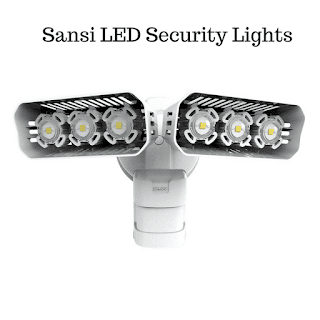 We love home security and the peace of mind that comes along with it. 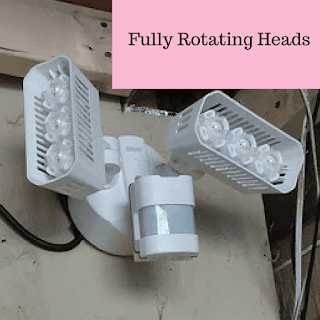 One thing that comes in handy is motion detection lighting. 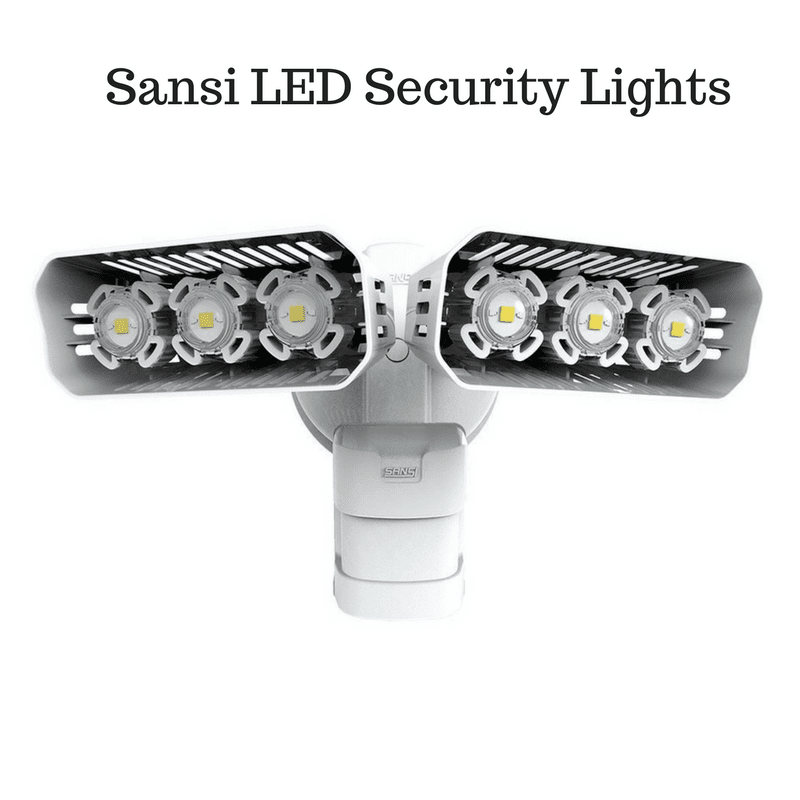 We had the opportunity to work with Sansi on a review of their Motion Sensor Security Lights. It comes in handy when we get home late and need to see getting into the house. I have it wired in right next to the back door. Small movements, even opening the car door turns the light on. The light is sensitive to moving objects. Our kitty Carl sets it off. I think he knows he's setting it off too. He waits and walks across the sidewalk and the whole walkway. I have a funny little story about the light. No one thought it would be bright enough. I stood firm and said, I wan the light up. It will be bright enough. So after a near fit to get the light installed, I was easily wired in and my stepdad came in complimenting me on the light saying that it was a lot brighter and even more sensitive than he thought. This is a very nice light. The coverage is perfect for what we need. To be honest, it covers better than expected which a great feature on a light. The fully adjustable heads mean we can shine the light where we want instead of the stationary light we had to use in the past. This light has auto on/off so it's not burning all of the time. Which is great for the dependability for us and the element of surprise for unwelcomed guests. Because it's auto on/off, it saves energy and isn't constantly running the electricity. This is a dusk til dawn light so it's not burning al day while it's light outside.